There’s only one time during the calendar year when you can find almost every food known to man both fried and on a stick. 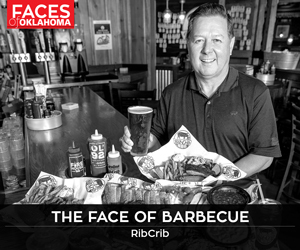 Yes – that time is the fair, and yes – it’s back in both Tulsa and OKC this month. 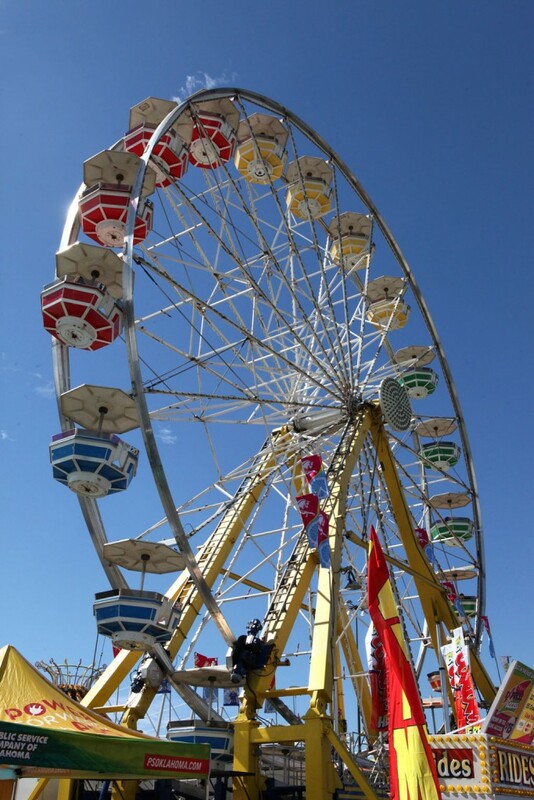 The Tulsa State Fair offers up all the beloved activities you’ve come to love: carnival rides and games, live music, delicious food and unique attractions like knight jousting on the midway, dinosaur exhibits for kids and heart-pounding rodeos. And as always, ingenious food combinations make their debuts this year. “There are several new food options, but two standouts are the bacon funnel cake and cinnamon roll sundae,” says Sarah Thompson, marketing director at the TSF. The Oklahoma State Fair runs Sept. 14-24 at the Oklahoma State Fair Park, and the Tulsa State Fair runs Sept. 28-Oct. 8 at Expo Square. Visit okstatefair.com and tulsastatefair.com for more information.